Check the appearance of the voltage converter to see if there is a significant abnormality. Such as whether the coil wires is broken or off welding, whether the insulating material has burned marks, whether the core tightening screw is loose, whether the corrosion of silicon steel, or winding coil is exposed and so on. Use a multimeter R×10k block to measure the resistance value of core and primary, primary and each secondary, core and each secondary, electrostatic shielding and between each secondary and secondary winding. The multimeter pointer should refer to the infinity position and does not move. Otherwise, it shows the voltage converter insulation performance is not well. Use a multimeter R×1 block, if certain winding of the resistance value is infinite during the test, then this winding has circuit break. 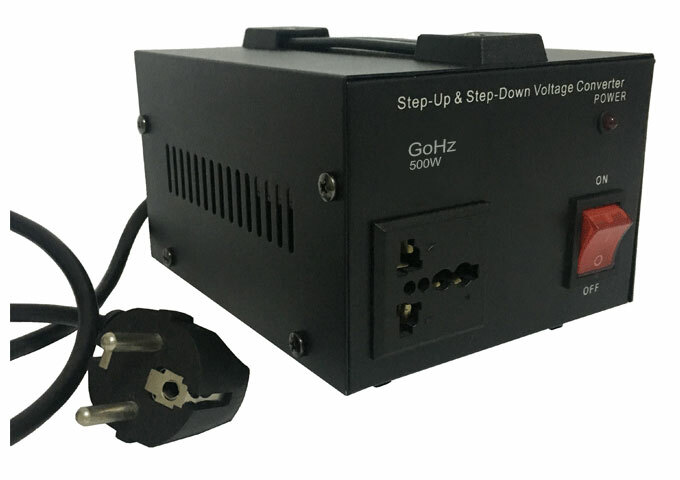 Voltage converter primary pin and secondary pin are generally drawn from both sides, and the primary winding is marked with 220V words, the secondary winding is marked with the rated voltage value, such as 110V, 120V, 100V and so on. And then you can identify primary and secondary coils according to these markers. Direct measurement method. Open the entire secondary winding, place the multimeter in 500mA AC current block, and then series connect into the primary winding. When the primary winding plug into the 220V AC mains, the multimeter will indicates the no-load current value. This value should not more than 10% to 20% of the full-load current of the voltage converter. 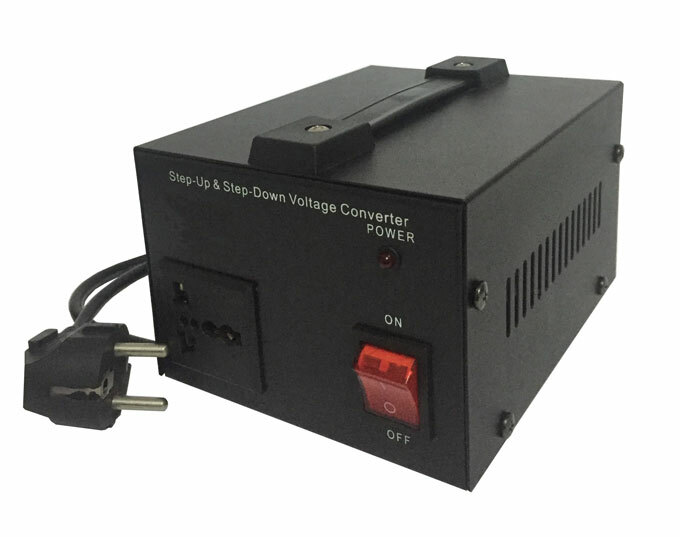 The normal no-load current of common electronic equipment voltage converter should be around 100mA. If it is too much, the voltage converter may has short-circuit fault. Indirect measurement method. Connect a 10Ω/5W resistor in series with the primary winding of the voltage converter, and the secondary is still fully unloaded. Turn the multimeter to AC voltage. After power up, with two test pen to test the voltage drop of U across R ends, and then calculate the no-load current Iempty according to Ohm's law, that is, Iempty=U/R. 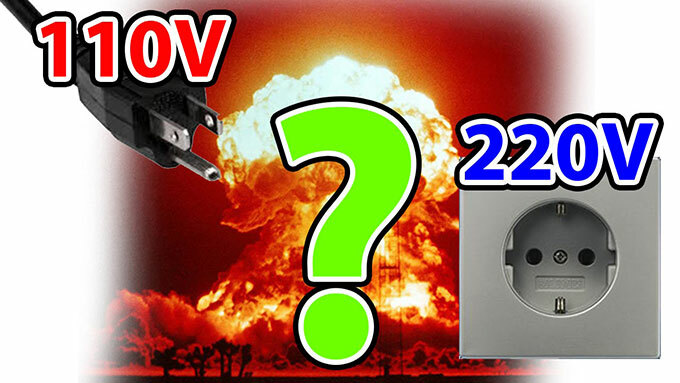 Connect the primary of the voltage converter to 220V mains, (U21, U22, U23, U24) should meet the required value with a multimeter AC voltage connected. The allowable error range is generally: high-voltage winding voltage difference≤±10, low-voltage winding voltage difference≤±5%, voltage difference of two sets symmetrical winding with a center-tapped should be≤±2%.